Utter | Goosebumps ahead! 7 phobias that will give you the chills! HOME / MOVIES &AMP; MUSIC / GOOSEBUMPS AHEAD! 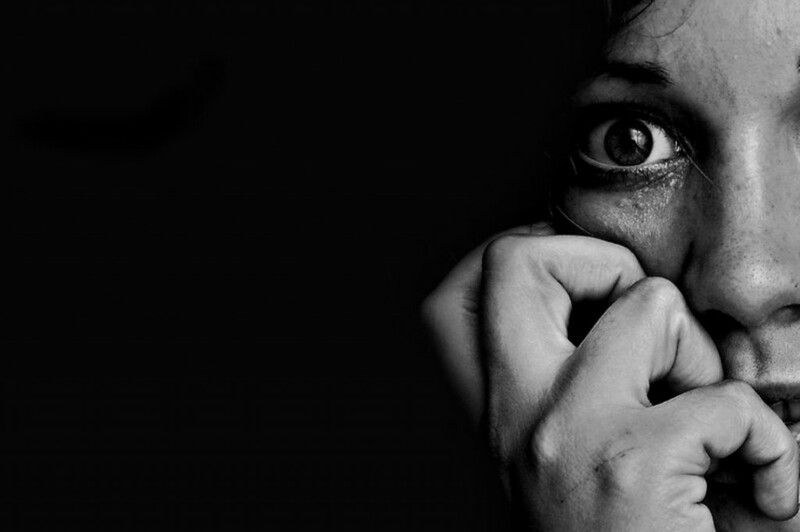 7 PHOBIAS THAT WILL GIVE YOU THE CHILLS! Imagine this – you cannot sleep, cannot walk, cannot eat, cannot pet your dog, cannot be touched and cannot leave your house…! Welcome to the world of a phobic! Here are 7 such phobias that will make you cringe! Cibophobia – The fear of food Cibophobes have an irrational and extreme fear of regular food. So, this leaves them with two options – not eating anything at all and developing various disorders or eating each morsel with tremors. Imagine not being able to eat your favourite food because you’re scared of it! 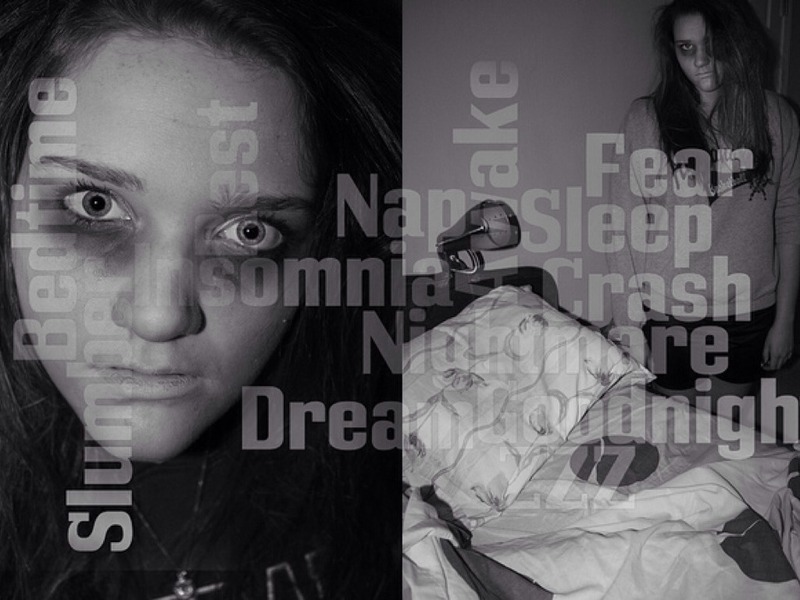 Somniphobia – The fear of sleep You know how difficult it is to function if you go even one day without sleep. Now, imagine not being able to sleep at all because you’re afraid of sleep itself. A horrible phobia to deal with! 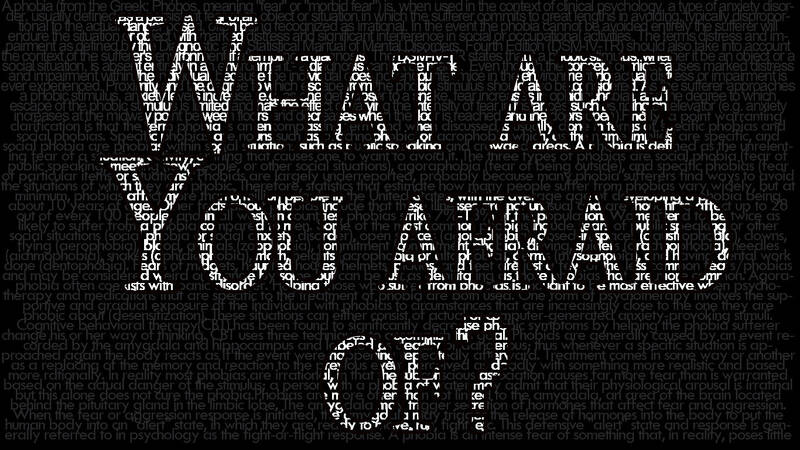 Phobophobia – The phobia of phobias Re-read the definition! Phobophobes have an extreme fear of developing a fear but they’ve already developed a fear. So phobophobia feeds on itself. It’s an endless cycle! 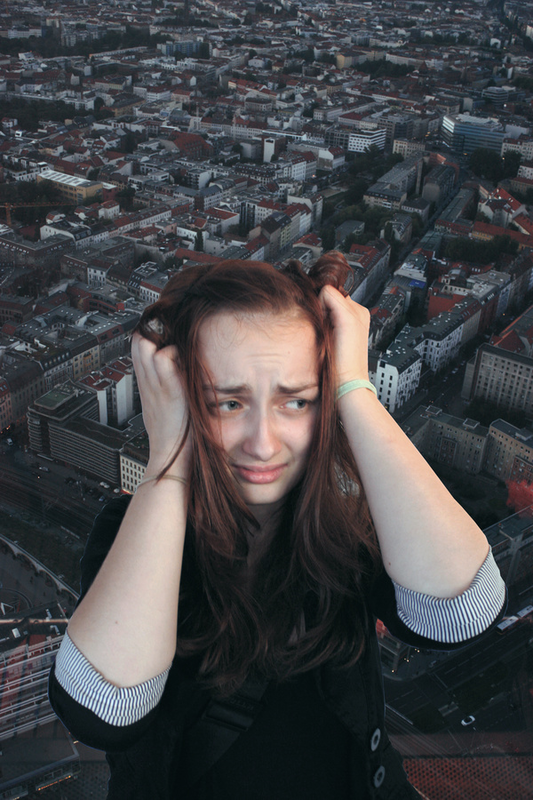 Acrophobia – The fear of heights No, it’s not the normal fear of being up on a tall building or a bridge. Acrophobes are excessively scared of heights that aren’t even necessarily that high. 2% of the world’s population suffers from acrophobia. 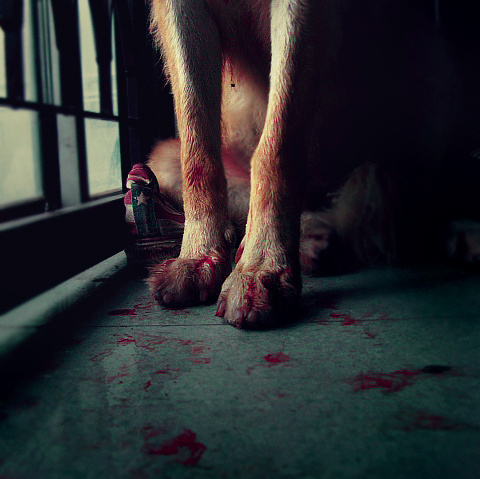 Cynophobia – The fear of dogs Imagine being excessively scared of dogs – from poodles to Great Danes, all kinds of dogs! Aphenphosmphobia – the fear of being touched or loved Aphenphosmphobia can lead a person to have a panic attack if he/she is touched by someone. Imagine not being able to bear the touch of even your partner. The Radhika Apte- starrer ‘Phobia’ is about a girl who cannot leave her house because she suffers from chronic agoraphobia. This Bollywood movie is a psychological thriller and is set to be released on the 27th of May, 2016. Watch the movie to get an insight of how phobics suffer!